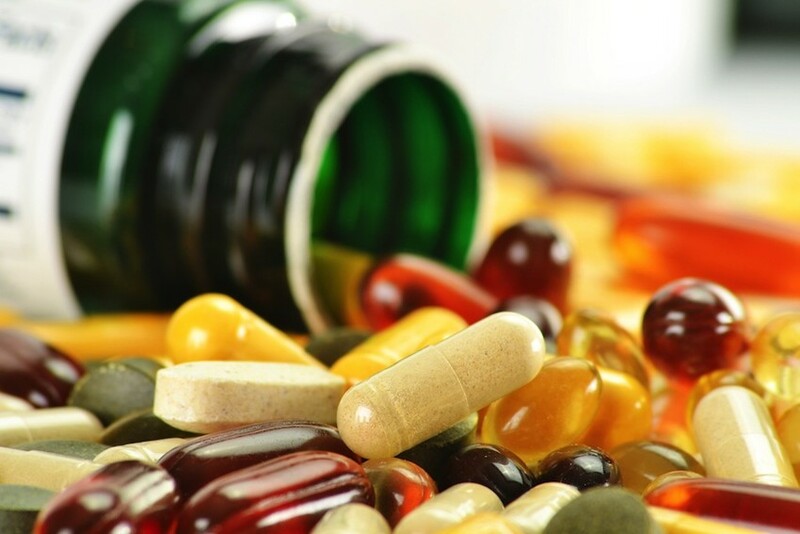 The UAE's Ministry of Health and Prevention (MoHAP) has issued public warnings on the use of dietary supplements due to their alarming side effects including sharp drop in blood pressure, anxiety, irritability, nervousness, rapid heartbeat. The ministry also warned against the interaction between some contraceptive medicines and an anti-epileptic. Recently, MoHAP hyad recalled various products for violations and failing to meet the set safety standards, to name a few food supplements which contain salmonella bacteria; drug used to relieve heartburn and acid indigestion, and medical device used as a device managing medical image because of the loss of some images. Dr Amin Hussein Al Amiri, the assistant undersecretary for the Ministry’s Public Health Policy and Licensing Sector, emphasized that it is part of the Ministry’s mandate to protect community health by issuing circulars warning people against the use of fake food supplements and recalling products, including substandard medical devices, from the market due to their dangerous side effects. In line with its objective to protect community health, the Ministry coordinates with the local health authorities to monitor the necessary recall all health facilities. Dr Al Amiri said that the Ministry’s laboratory for Quality Control and Research of Medical and Health Products has found that the Shedfat Maxx capsule, a weight loss product, produced by Shedfat contains yohimbine. The chemical substance, which is banned worldwide, causes dangerous drop in blood pressure, psychological symptoms such as anxiety, irritability, nervousness, and rapid heartbeat." On contraceptive drugs, Al Amiri said: "Sanofi, has informed us about the update of the label of Depakine, an anti-epileptic medicine containing sodium valproate and valproic acid forms that can interact with estrogen-containing contraceptives." "Depakine, which contains valproate, does not affect the effectiveness of estrogen-containing products, however estrogen containing products can accelerate the elimination of valproate form the body might lead to a decreased effect," he stated.